I recently produced an instructional video for Craftsy.com on making pan sauces and gravies—with a bonus salted caramel sauce recipe! It's called Home-Style Pan Sauces and Gravy. Check it out—buy the class! Give it as a gift! It's super fun and you'll learn a ton. 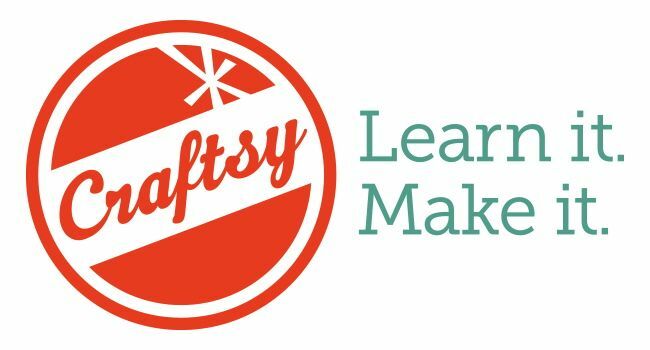 Pssst—Craftsy.com offers a 100% money-back guarantee.